*Some Restrictions Apply. Call office for details. Designed with your comfort and style in mind, Ridgemar Commons offers spacious apartment homes combined seamlessly with stellar customer service and exceptional amenities. Our community is also nearby to the University of Florida and other area colleges, making Ridgemar Commons a great choice off off-campus housing. Contact the most talented management staff in town to schedule a tour today! We look forward to hearing from you. 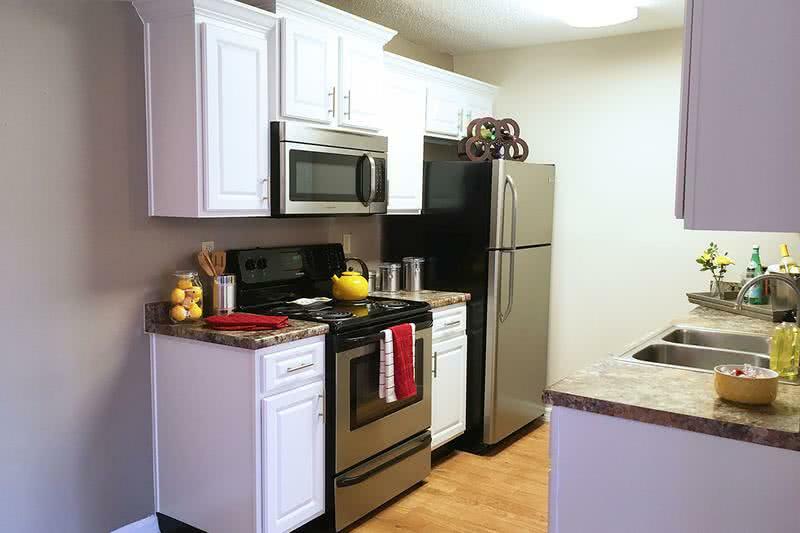 Ridgemar Commons offers one and two bedroom apartments for rent in Gainesville, FL in a cozy atmosphere. 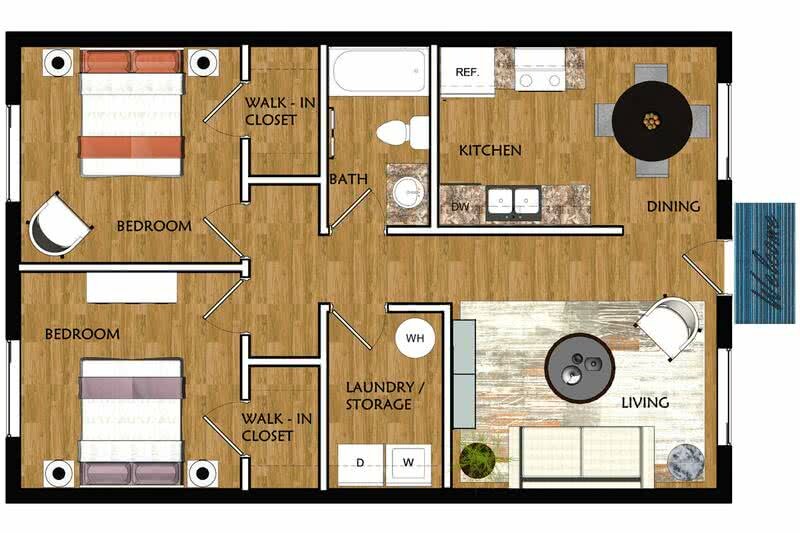 Our unique apartment floor plans are designed to fit your needs and lifestyle. 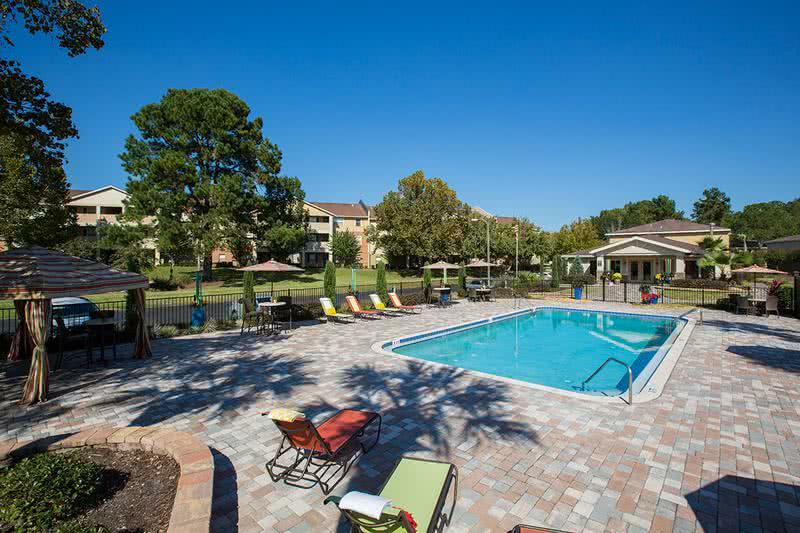 Enjoy our quaint Gainesville apartment community with tons of amenities such as our resort-style swimming pool and sundeck, state-of-the-art fitness center! 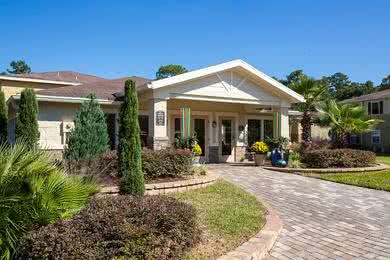 We provide our residents with everything they need and much more. Don't forget to bring your furry friend along, as Ridgemar Commons is a pet-friendly apartments community, welcoming most large breeds! We also have a new Bark Park full of obstacles to keep your dog busy, allowing them to exercise and run around while you soak up the Florida sunshine. Our Gainesville apartments offer full-size washer and dryers in all of our floor plans, with tons of storage space as well. Having the privacy and lifestyle you deserve in a community that is conducive to achieving academic and professional success makes us a superior choice for Gainesville apartments and the University of Florida student housing community. Located on the corner of SW 34th and 35th, Ridgemar Commons is less than 2 miles to the famous University of Florida, home of the Gators. We're also less than six miles from the increasingly popular Santa Fe and City Colleges. Situated on the Bus Line (RTS bus route numbers 12, 34, 35 and 36) these luxury apartments offer a tucked away feel, within walking distance from Gainesville's finest entertainment, shopping and dining. With an exceptional location in proximity to UF Health Shands Hospital, the Hippodrome Theater, and the University of Florida, we offer housing for University of Florida employees, residents, nurses, physicians, graduate students and more! If you are looking for UF off campus housing, Ridgemar Commons has great student apartments for rent!